This is Lucy our newest Podiatrist. She loves Bakewell so much she travels in from Rotherham every Monday and Tuesday to work at Care for Feet in Bakewell. Such dedication! 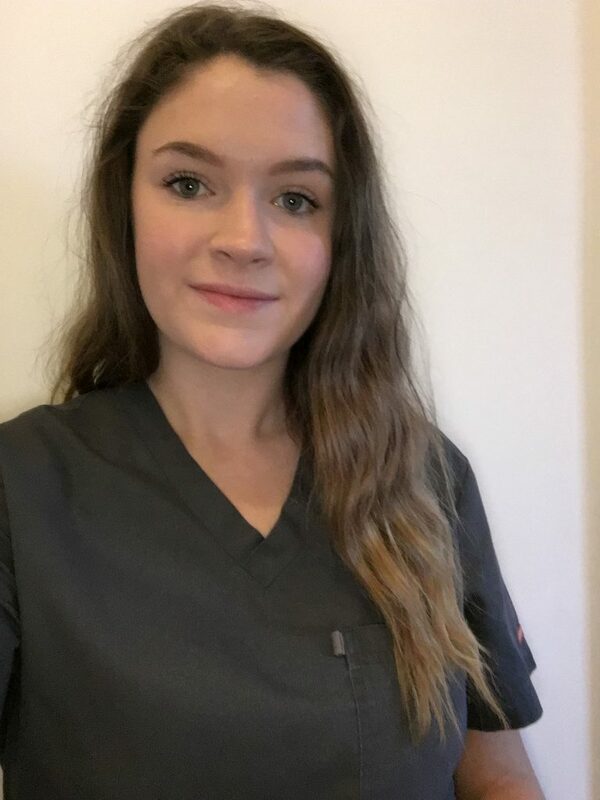 Qualified in all aspects of foot care Lucy has an Honours Degree in Podiatry from the University of Huddersfield. Lucy has broad experience, including the treatment and management of patients with diabetes. Not only does she do a brilliant job in clinic she also offers home visits in the area. A fantastic addition to the team, she always has a friendly smile and loves to talk about her labradors!